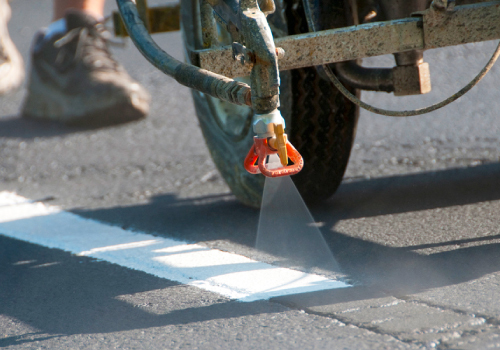 Asphalt sealcoating is the process of sealing the asphalt surface to provide a protective barrier from the elements and wear. 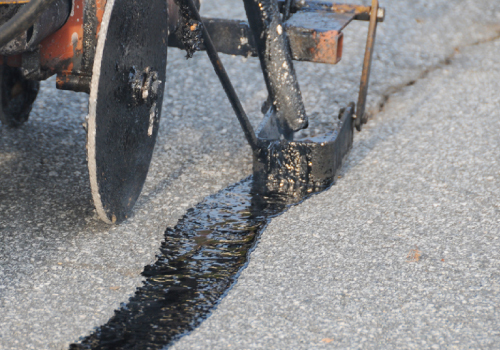 Asphalt cracks should be repaired as they appear or at a minimum once a year. 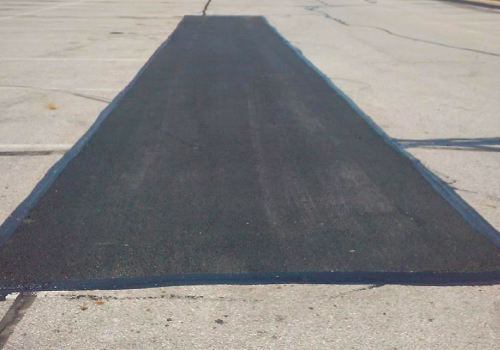 The most important step in maintaining an asphalt pavement. Parking lot striping is important as it gives customers proper directional signals for parking, handicapped spots, and fire lanes. 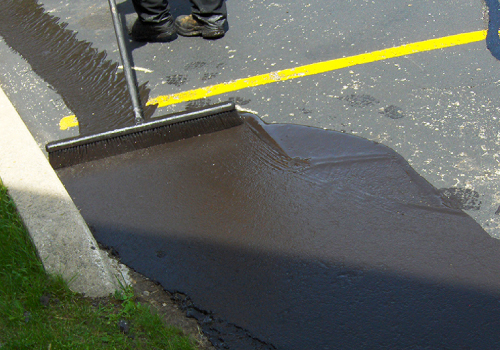 Asphalt patching can help prevent further deterioration and extend the life of your driveway, road, or parking lot. 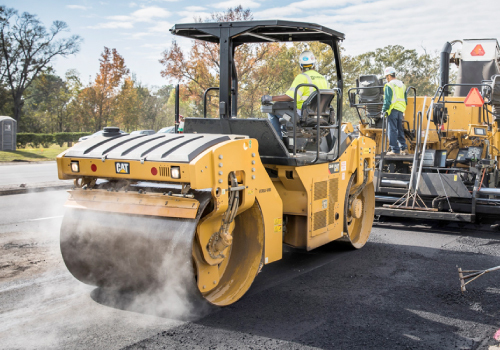 Asphalt paving will provide the necessary traction to allow cars and pedestrians to navigate the area – a must for Colorado winters. "They did a great job for me or the long driveway for house I was building I would recommend them to anyone." "AAS did a great job with our parking lot. The work needed to be done included removing a curb and patching with asphalt, crack seal, seal coat entire lot and then re-stripe. Matt and his team did a wonderful job and was great with the customer service. They also completed the work in timely manner. Quality work at a fair price!" "I was very pleased with the quality of my driveway and the timely manner in which it was completed. I highly recommend AAS"
"To date, we've had this company add a large section of new asphalt to our existing driveway, seal coat and they helped us with what I would consider a special project. That special project entailed us having to run a pipe underneath our existing driveway. They dug the trench for us and once the pipe was in place, they refilled the trench and patched over with new asphalt. When they were finished, it looked smooth and professional. Not only did they do a great job, but they also charged reasonable prices. 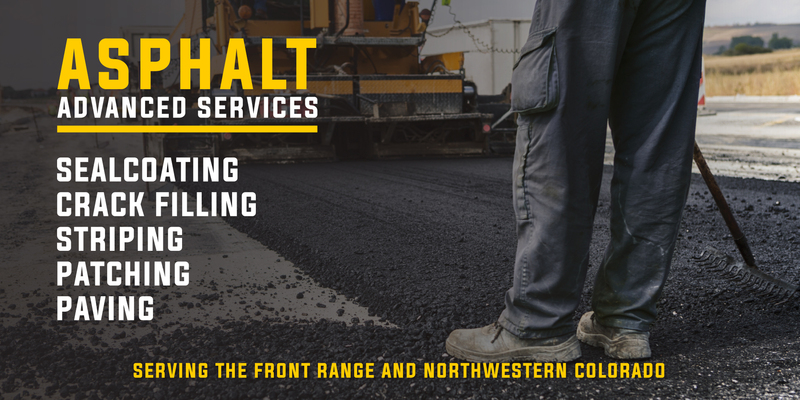 We hope to use them again for our driveway"
"I have used Asphalt Advanced Services for my commercial building for over 5 years and I would highly recommend them!!!! Matt shows up on time....does a great job and will be back in 2019 for my annual seal coat, crack filling and striping"